Back to work? 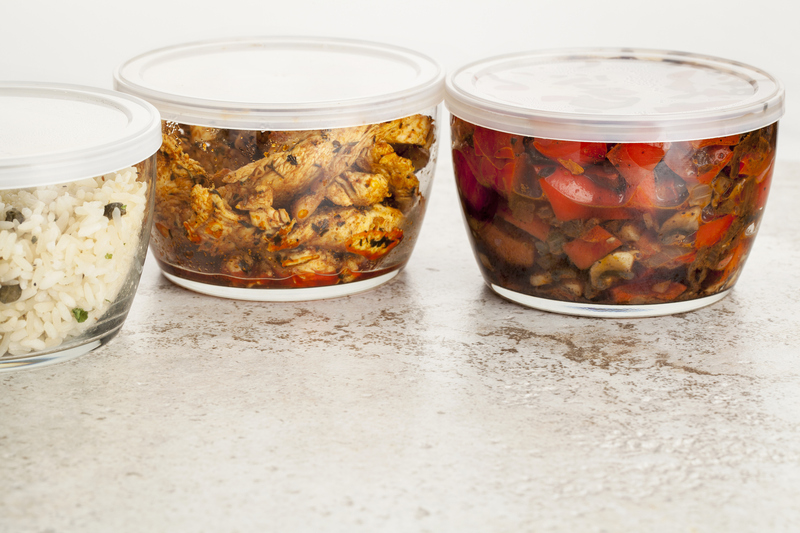 Take lunch from home to save time and money - and boost your mood, says Clare Collins. Heading back to work after the holidays means turning your thoughts to what's for lunch. Are you a meticulous lunch planner, or do you only make a decision once those first hunger pangs signal it's lunchtime? While it's easy for work lunch to be an afterthought, there are multiple advantages to bringing your lunch from home and eating in a staff room, rather than at your desk. Planning healthy lunches and eating with others can lower your stress, improve your work performance and help your bank balance - not to mention improve your overall nutrition. The most recent Australian nutrition survey of 4500 adults found those who ``grazed'', rather than ate regular meals, had poorer diets and were more likely to carry excess weight. A 2017 French study of 40,000 adults found those who planned their meals were 13% more likely to have the healthiest eating patterns and 25% more likely to consume a better variety of healthy foods, compared with those who didn't plan. The planners also had about a 20% lower risk of having obesity. But we need to keep in mind that this is an association and does not prove causation. Workplace interventions to promote healthier eating have included nutrition education, support or counselling to help change behaviours, personalised feedback on nutrition and/or workplace changes such as increased availability of healthier meals, vegetables, fruit and water. These programmes have led to small, but positive, improvements in dietary patterns, lifestyle choices and feelings of wellness. One study found eating with others at work helped promote social cohesion and boosted people's sense of wellbeing. The researchers found high intakes of vegetables, fruit, wholegrains, fish, olive oil and low-fat dairy products, and low intakes of animal foods, were associated with a lower risk of depression. Preparing food at home saves you money. A survey of 437 adults in the United States found those who prepared meals at home more often spent less money on food away from home, less money on food overall and had healthier dietary intakes. Work lunches should incorporate: three serves of salad/vegetables, two pieces of fruit, a tub yoghurt or cheese, vegetable sticks with some dip for snacks. This costs about $8 a day. If you bought a fast-food lunch plus a couple of snacks it could cost $11-$16 or more each day. - Clare Collins is a professor of nutrition and dietetics at the University of Newcastle.